While there are many reasons to upgrade your AMF Accuscore XL or Boss over monitors to LCD's, one of the biggest reasons has to be size. Typical dual 27 inch CRT monitor pairings weigh up to 290 pounds! 33 inch pairs can weigh up to 360 pounds. For centers with 24+ lanes that is A LOT of weight hanging on your ceilings and over the customers. With our LCD replacements not only do you get a clearer and better picture but they also weigh up to as little as 1/3 of their CRT counterparts. That's alot less stress on the building and more safety for your customers. While some center owners have been able to successfully upgrade their own XL or Boss systems using off the shelf parts, many others have tried and failed. They end up calling us. Why? Do you ask. 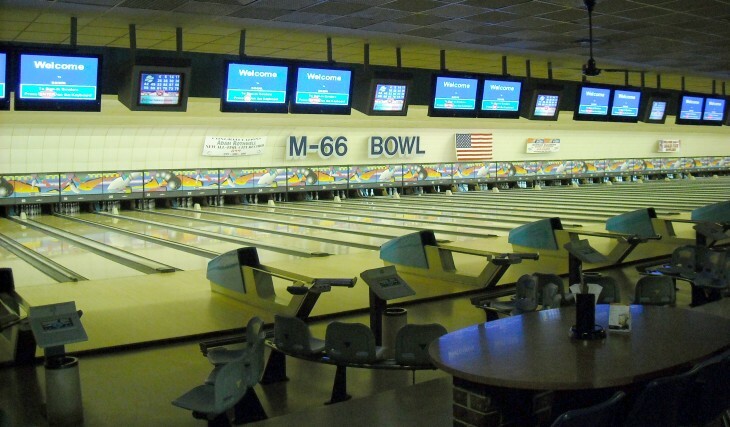 Simply because our experienced installers know the in's and out's of bowling centers and many off the shelf systems simply aren't designed to accommodate the original setups that owners use. Our EVOLUTION system is tailormade to be readily installable at any center.